Does the effect on Endless Ranks of the Dead encompase tokens too? What happens if the Scarab God and Endless Ranks of the dead are on the battlefield at the same time? 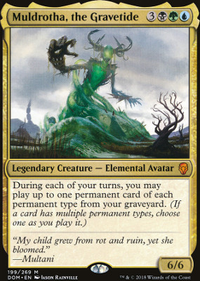 The Scarab God is my favorite commander! 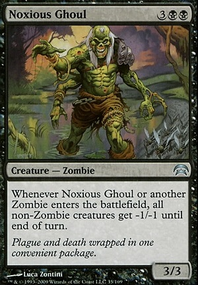 I have a tribal deck and another more control that you can investigate in my profile to get ideas! Tattered Mummy and Endless Ranks of the Dead seems off in a control shell, otherwise cool. TypicalTimmy on Amass seems... lame. greyninja, but that was my point... going tall is great. 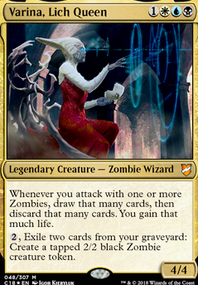 Look at the Eldrazi, look at Ghalta, Primal Hunger , look at literally every Voltron deck in existence. Going tall is absolutely a beautiful archetype (If you can call it that?) and works well. If it didn't, Xenagos, God of Revels and Dragon Throne of Tarkir wouldn't exist. My issue is that it's a mechanic that requires other cards to use. Suppose you have out four creatures with Amass, all requiring they die to generate the tokens. You now trade out four fodder creatures for one big token. But what happens when that token dies? Now, you are left boardstate-less. And WOTC even states in their own video that you can always copy the token to create more Armies. But, as you pointed out, that token is removed from the game due to state based actions as a 0/0 unless you have something else on the board with an anthem affect to bolster it up a bit. Even still, suppose you manage to have out two or three Army creatures. You are only giving X +1/+1 counters to one at a time, and not divided among Armies that you control as you choose. I personally LOVE the idea of bringing a neigh endless horde upon my opponents. It's in my name - I'm a Timmy. I love giant spells, giant boards, giant sweepers... but this? This feels weak. This feels unrefined. This feels... bad. 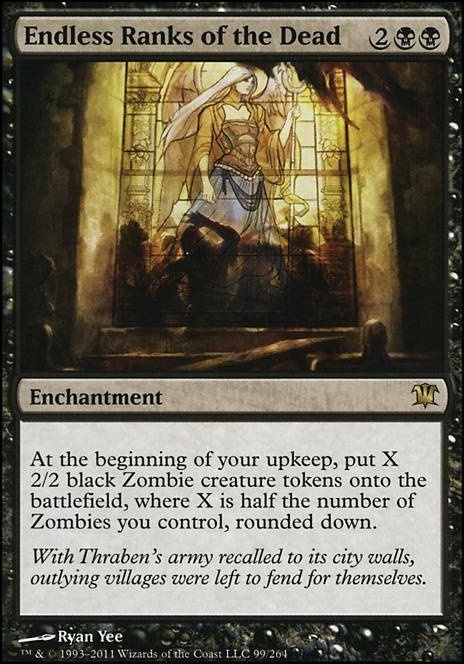 Look at cards like Endless Ranks of the Dead , Army of the Damned , Josu Vess, Lich Knight , Liliana, the Last Hope , Grave Titan , etc. 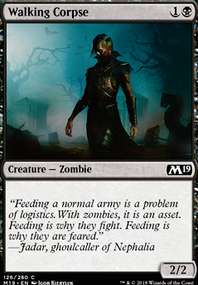 These are all cards that build literal armies of Zombies. They go wide, not tall. The purpose of an army is to overrun by sheer masses. If you want this "Army" subtype to succeed, it needs something else. Trample, Menace, Indestructible... something to make it an actual threat on the board. Spending numerous turns and countless spells and resources into a single token, only to die to a 2/2 chump blockers is inherently a poor design. I know the error happens in the "Swaps:" section and below because if I take it out, the deck saves. How do I fix it? - Take out one [[card:Swamp]] - [[card:Mana Confluence]] is already in the decklist.